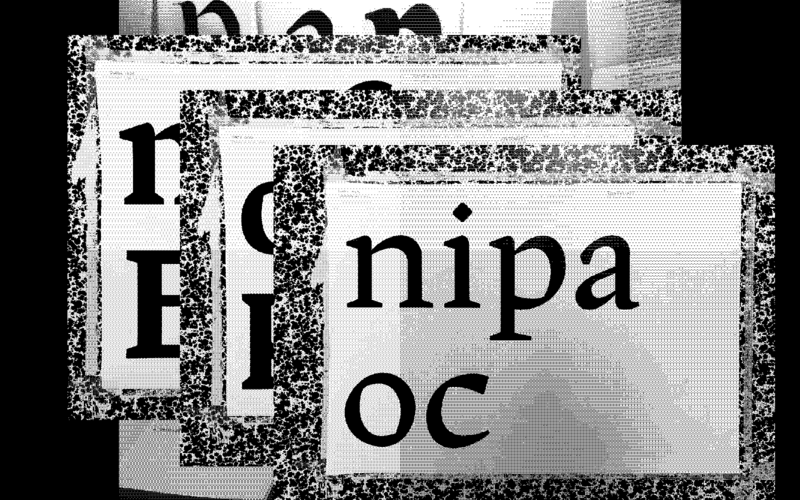 Jourdain is a text Typeface designed under the guidance of Jean François Porchez, Mathieu Réguer, Julien Priez, Xavier Dupré and Stéphane Elbaz. 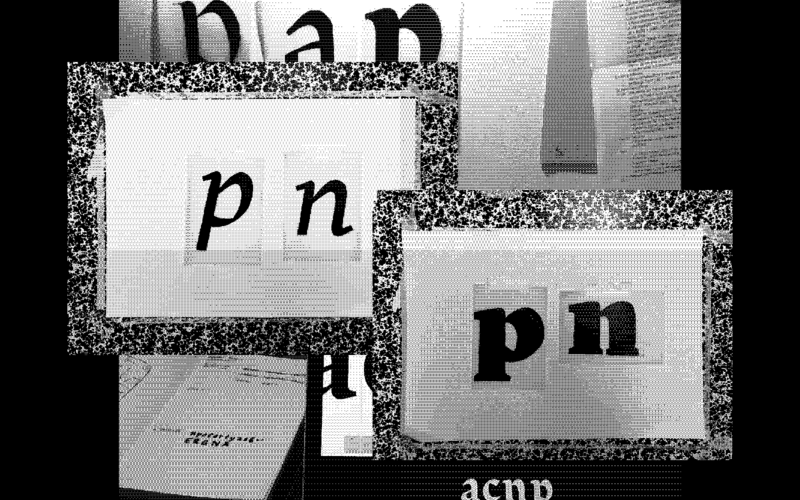 It started with calligraphic exercises and experimentation with tracing paper. 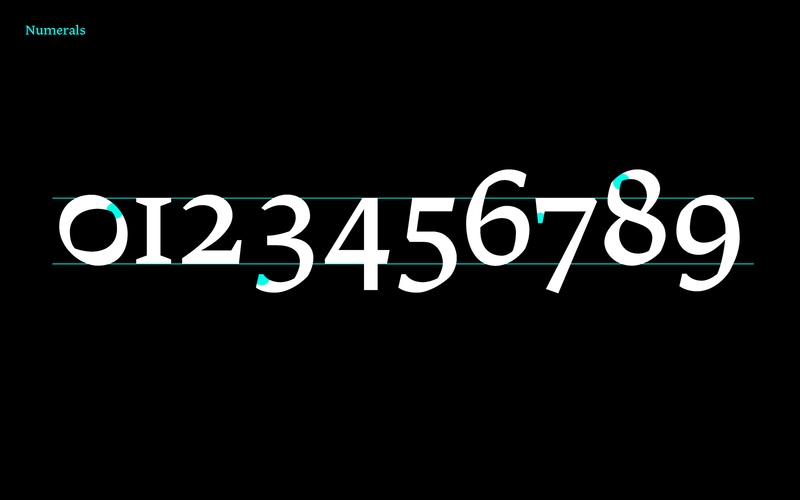 The result from these exercises is the sharp counters that give all the character to the typeface. 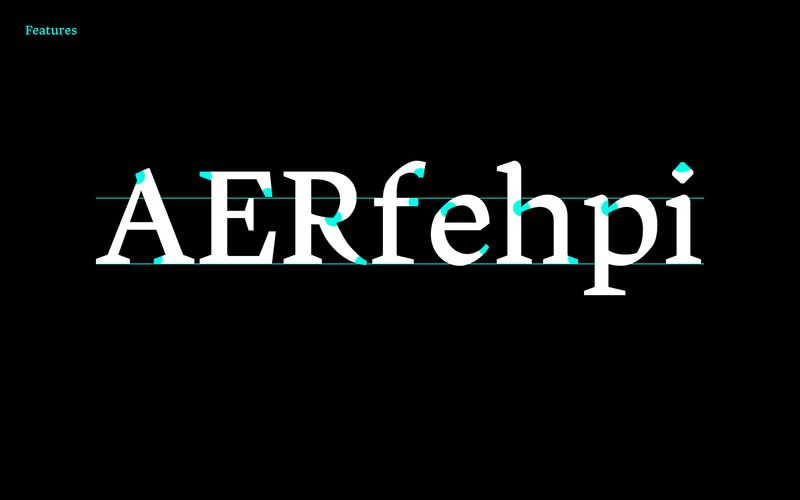 It also defines some key features of the typeface such as the straight edges of the serifs and the flattened upstrokes. 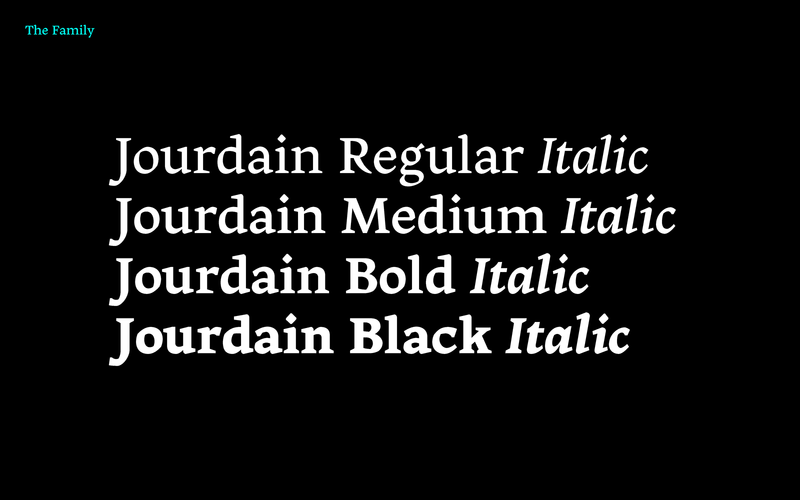 The low contrast makes Jourdain ideal for small size text. 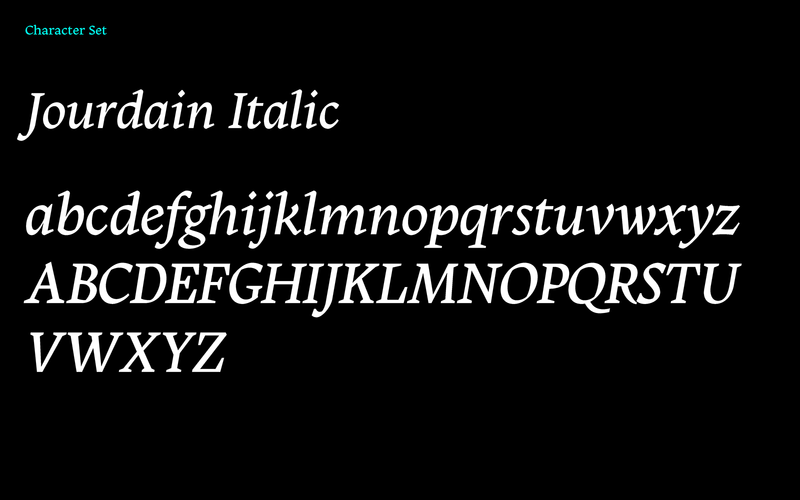 Careful attention to detail was put into the italics to ensure a good harmony with the upright romans. 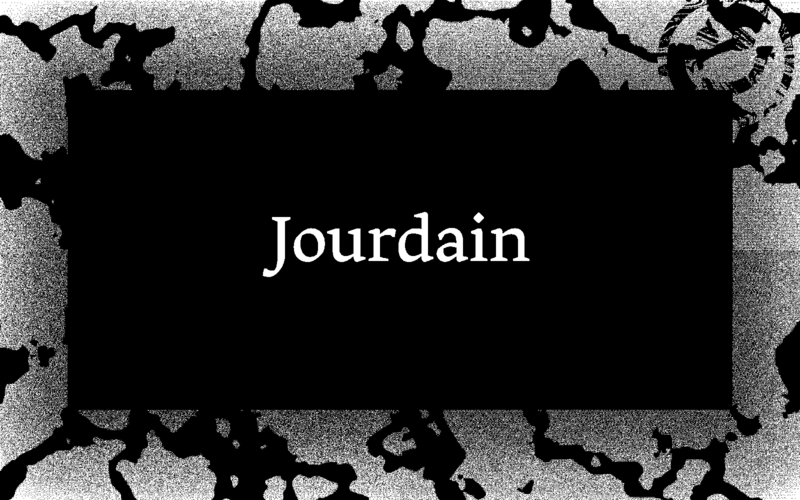 Jourdain supports basic latin languages. 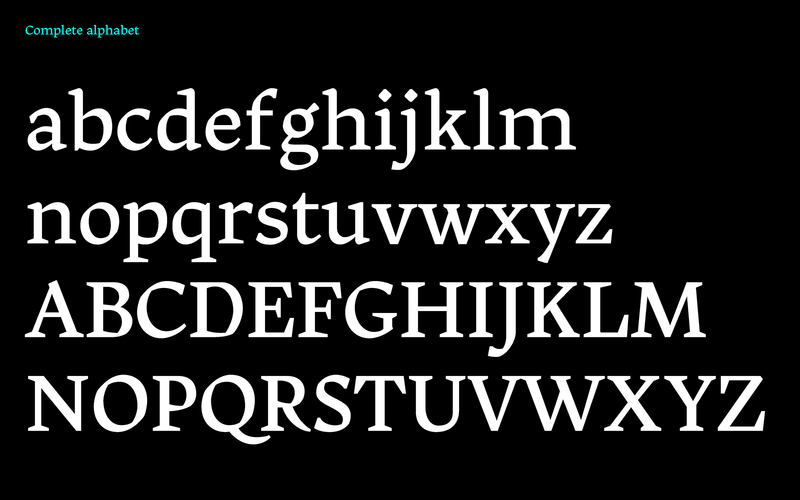 It also contains stylistic features such as old style numerals, ligatures and additional weights including medium, bold and black.